Do you like men? Do you like Beards? Do you like men AND beards? Then this book is for you! The Milwaukee Beard Book is a 96 page, limited edition, hard cover portrait photography book by Jessica Kaminski. 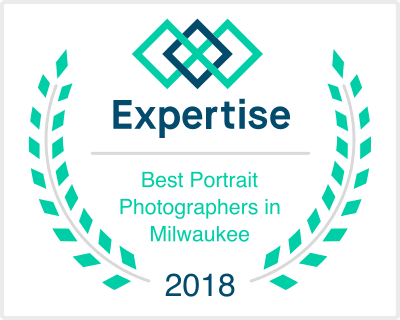 Images include our local beardsmen photographed in the studio or out in our fair city. For that person in your life who is making moves in their career and needs some stellar headshots to take them to the top! Session includes photography session, two looks, and 3 retouched digital file. This "Model for a day" experience includes a consultation, professional hair and makeup styling, fully guided photoshoot, and several wardrobe changes, plus you get to see your photos for the first time in person. We pick out faves and print them out for you. We'll even give you a glass of sparkling while you check out your bad self. Purchase a Refinery Photo Studio Gift Certificate in any denomination, and let someone use it towards a session or prints! That's what we call #winning!